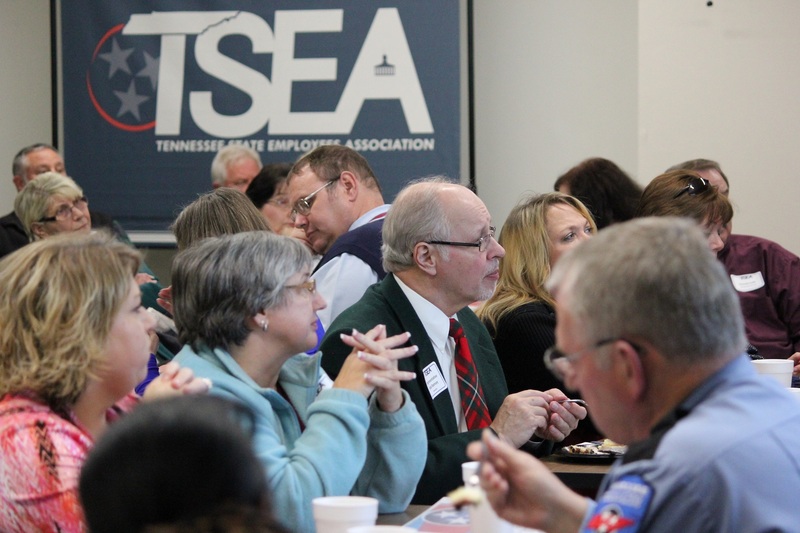 TSEA’s Regional Legislative Events are your chance to sit down with your legislators over a meal and discuss issues affecting state employees. Please in your message or email include your name and location of the legislative event you will attend. 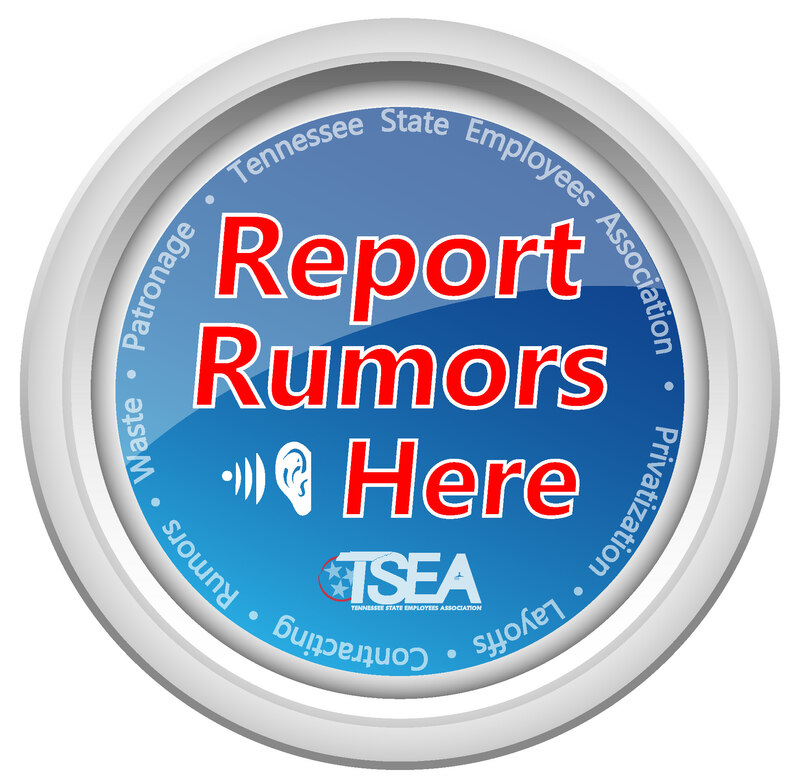 Legislators, please email Paul Overholser at paul.overholser@tseaonline.org or call the TSEA office at 800-251-8732.